When you think your Adelaide roof isn’t quite protecting you the way it should, you may need a high-quality, professional roof replacement. At Adelaide RoofworX, we offer a comprehensive re-roofing service that can help you add value to your home, as well as restore style and function. Using our experience and knowledge, our team of roofing experts has developed a re-roofing process that is diligent, efficient and a long-term solution. A re-roofing service, conducted by the professional team at Adelaide RoofworX, can completely transform the visual capability of your property. 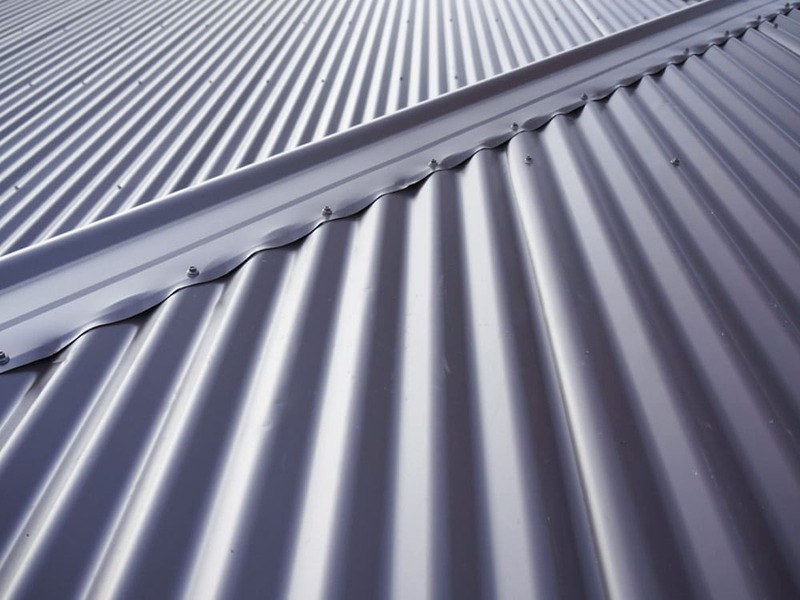 As the name suggests, the process of re-roofing involves removing all existing materials from your roof and replacing them with fresh steel or tiles. In some cases, the cost to recolour or repair your existing roof can be more expensive than undertaking a complete re-roof. 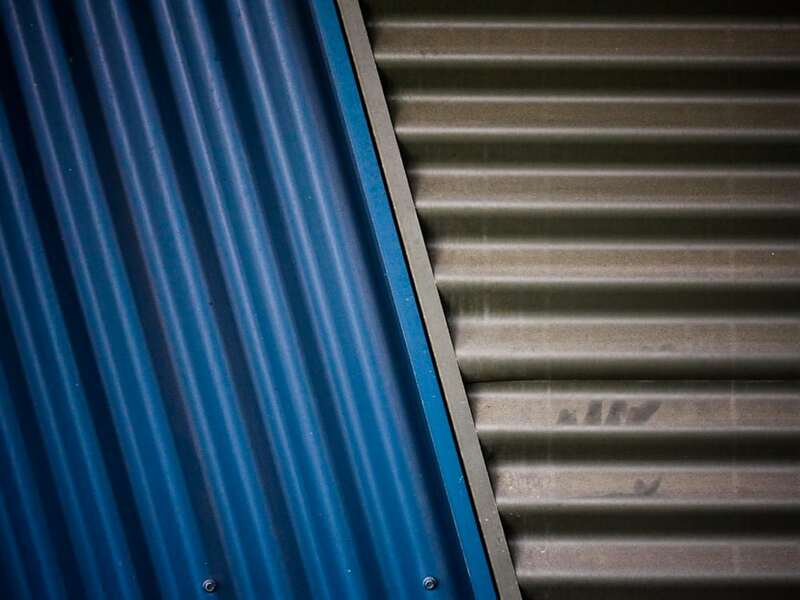 We only use the highest quality roofing materials such as Colorbond, Dulux and BlueScope, so you can rest assured your roof will be in prime condition for decades to come. Before commencing work, we will complete an extensive roof inspection to detect any issues that may affect the re-roofing process. It also enables us to recommend a suitable material and colour coat based on your house’s style and frame structure. Our team’s roofing knowledge allows us to take into consideration all of the specifics about your property, and how they might affect your complete design. Once we identify any potential restrictions, we can make a re-roofing suggestion that takes into account all the specifics of your property. 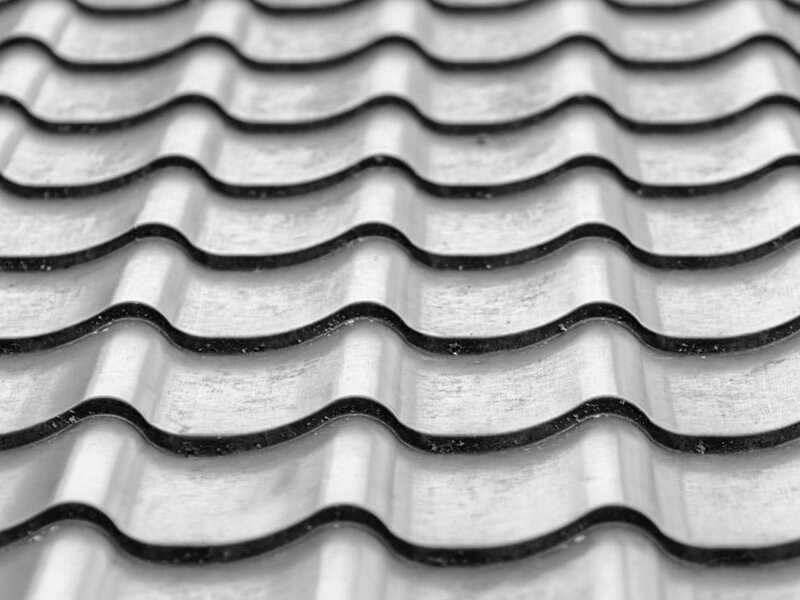 Please note, however, that due to structural inconsistencies, we cannot perform a steel-to-tile re-roof; but we can replace a tiled roof with new tiles, or replace tiles with steel. Adelaide RoofworX will then provide you with an accurate, no-obligation quote, so you can see just how competitive we are in the Adelaide roofing market. If you decide to choose Adelaide RoofworX for your re-roofing project, we will schedule work to begin at a time that is convenient for you. We then move to complete the re-roofing process efficiently, to ensure that the end-product is sound and not the result of a drawn-out process. Once the project gets completed, we offer ongoing support to make sure that your roofing system is well maintained and preserved going forward. Your Adelaide property is one of the most important investments you will ever make. As a result, it is essential that you do everything you can to protect it and maintain its value. At Adelaide RoofworX, we believe that the benefits of a re-roofing service include the preservation of function, the increase of value and the bonus of a visual make-over for your Adelaide property. Re-roofing is an excellent solution for those who are sick of consistent tile maintenance and wish to switch to a durable iron roofing system. If you have noticed internal water damage or have had a look up and seen a few inconsistencies regarding your roofing system, you may be in need for a new roofing system to ensure that your property is protected and safe for the years to come. If you are looking for high-quality services that span a range of different materials, property types and requirements, look no further than Adelaide RoofworX. With years of combined experience, we have been able to develop a process that is diligent and effective. Our team of roofing experts know what considerations to make so as not to compromise the integrity of the structure. We strive to be cooperative while we complete the re-roofing service. It ensures that there are no surprises and that you are well-informed about every aspect of the process. 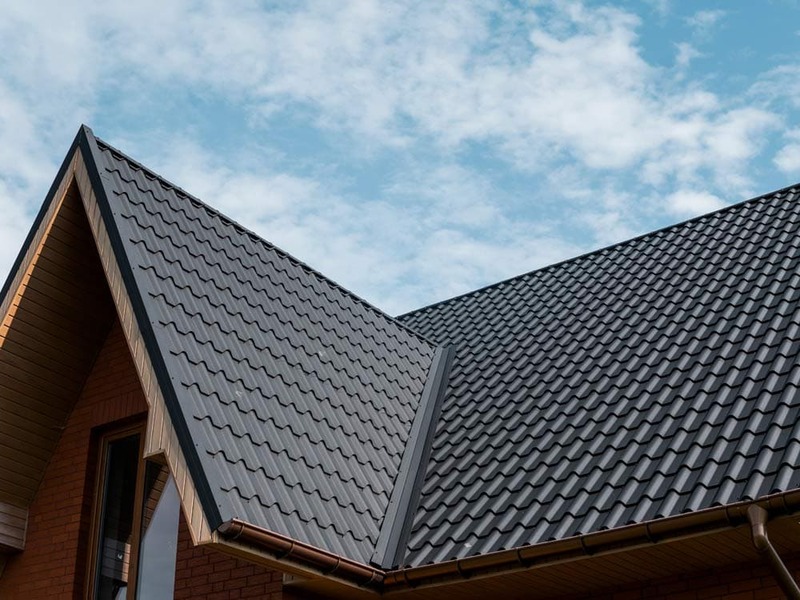 At Adelaide RoofworX, customer satisfaction is our highest priority, so to ensure that your re-roofing service is a long-term solution, make sure you enlist our professional help.